Residents of Boulevard Park Place will enjoy a jousting show and dinner this summer. Come see the Medieval Jousting Show featuring our own Seattle Knights. Enjoy dinner from The Restaurant at Rhodes River Ranch while experiencing the sights and sounds at the mezzanine level of the indoor arena. 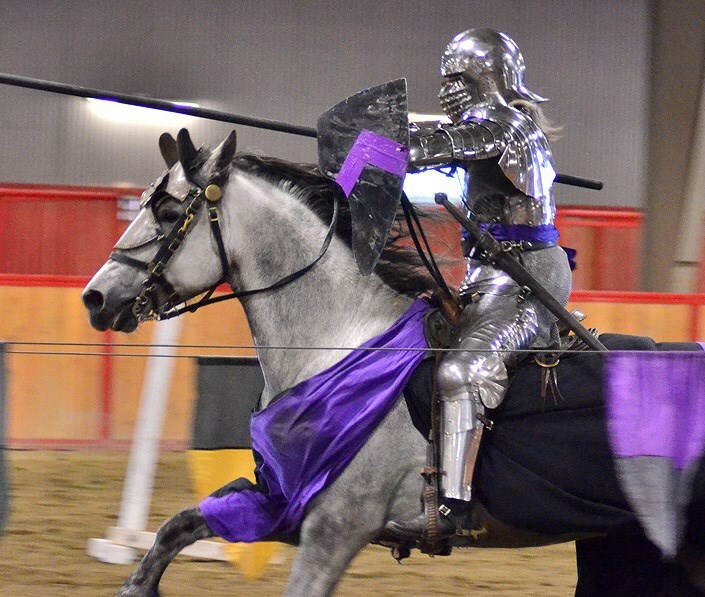 Knights in shining armor salute their opponents with lance and shield, and send their warhorses thundering down the list; they meet with a crash that fills the arena, and the audience leaps to its feet with a roar. On the field of combat, armored knights charge each other with weapons ready. With a clash of steel, they battle for honor and glory, swords blurring in a flurry of speed and skill that ends only when one of them hits the ground or yields.